I thought a hack post was due so this is a simple hack for all you out there that do not like extra product being wasted. I actually saw this hack on YouTube quite a while ago and I have been wanting to try it ever since! This person actually used a foundation stick. I tried it with lip balm and it works!!! I am pretty sure it works for any cream product or wax/oil based solid products. 1. Find a container you wanna use to hold your extra product. Clean and disinfect it. 2. Place your product in the microwave and melt the product in short intervals of about 20 to 25 seconds of heating time at medium or 70% power (caution; metal packaging CANNOT be used in a microwave so make sure it is only plastic containers you are using). I used 20 secs of cooking time for each interval and repeated for about 4 times until my lip balm completely melted. Of course if it is a larger amount of product more intervals would be needed. 3. Pour the melted product into the container intended for the product. Product would be hot so be cautious! And voila! Extra product that can still be used! After melting it in the microwave you can retrieve almost all the product and as you can see here, the tube is completely empty! 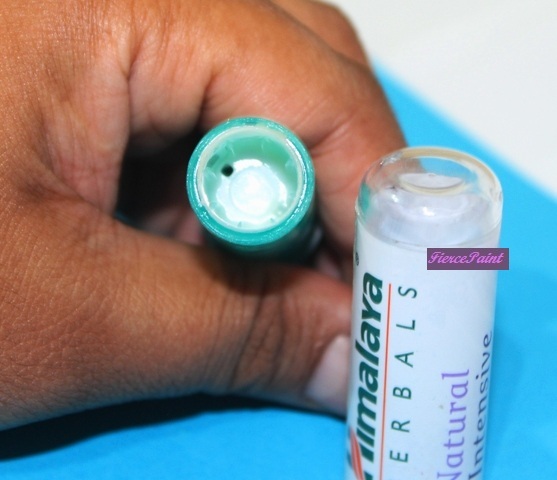 I featured this lip balm in my first product empties post here. 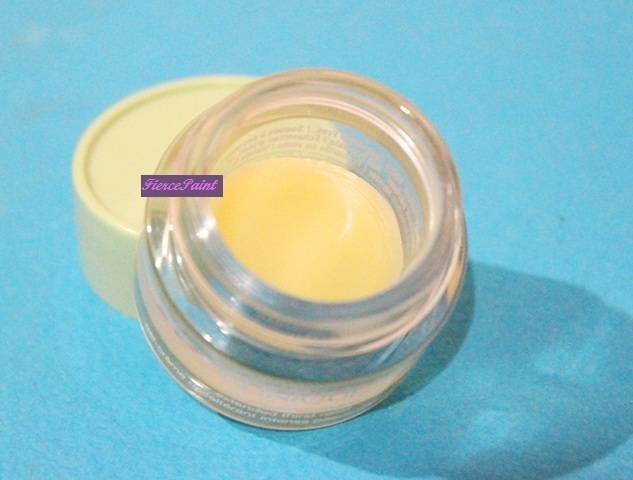 The container that I cleaned and poured the lip balm into! I do hope that you guys do this with utmost care and caution. It does involve heating the product and different products have different melting temperatures which is why you should do it in short intervals as opposed to one prolonged heating time. My disclaimers for this blog applies to every post and this post is no exception. To all my followers and readers and also to all those who liked and commented on my posts, I would like to thank you all from the bottom of my heart!